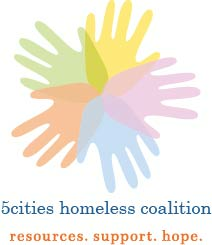 Every penny spent by patrons during “Fiesta at Fin’s” is donated to 5Cities Homeless Coalition by Fin’s owner, Bruce Van Vort, and his employees. For just $25 enjoy a special Mexican dinner buffet (with vegetarian option) and live, local entertainment. Funds raised help provide housing and meet immediate financial needs of families who are homeless or facing eviction in South County. Start celebrating Cinco de Mayo early this year! 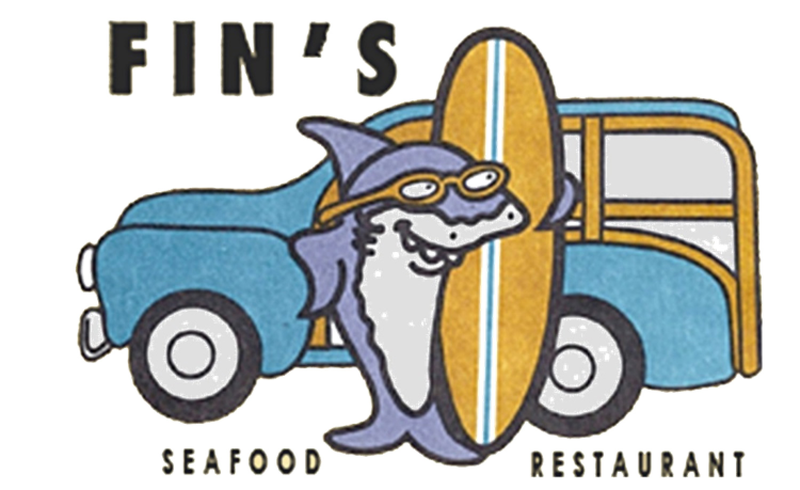 Join your neighbors and friends on Tuesday, April 30th for “Fiesta at Fin’s” at Fin’s Seafood Restaurant in Grover Beach at Hwy 1 and Grand Ave. From 5 to 9 pm, Fin’s will donate 100% of every penny spent by patrons to 5Cities Homeless Coalition. For just $25, enjoy an authentic buffet menu including fish tacos, chicken taquitos, chimichangas, ceviche, chile verde and vegetarian pasta alfredo – with non-alcoholic drink included. For an extra treat (and an extra donation to the cause) enjoy dessert and drink specials. Take-out is available beginning at 5:30 pm, too! SPONSORSHIPS also available: $250 includes two (2) event tickets and name/company logo on prominent display at event, as well as promotional recognition online, in social media and in emails to our friends and colleagues.